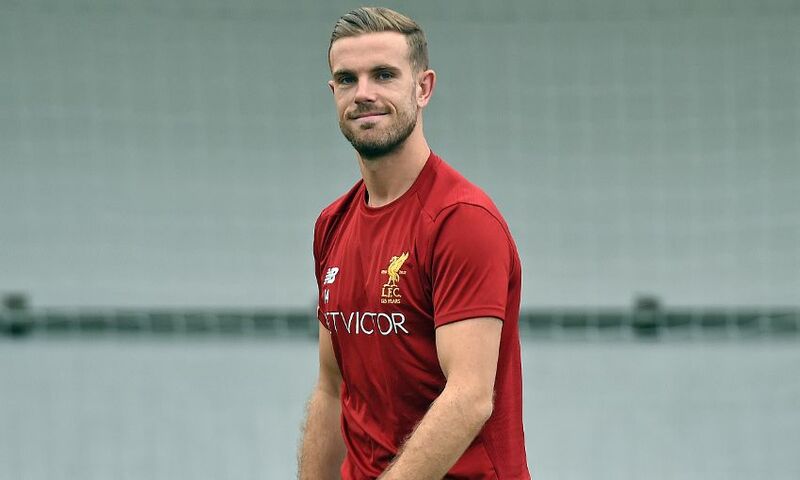 Henderson: I've been waiting for this all summer! This morning's return to pre-season training was a moment Jordan Henderson had been anticipating all summer. The Liverpool captain was part of the group of players who kicked off preparations for the new campaign by undergoing tests and drills at Melwood. It was a day to savour for the midfielder, who was sidelined for the final three months of last season with a foot injury as the Reds secured fourth place in the Premier League. And amid the physical examinations ongoing at the training ground, Henderson revealed just how much he had been looking forward to the occasion. “I’ve probably been waiting longer than everybody else,” the skipper told Liverpoolfc.com. “They have been enjoying the break but I’ve been dying to get back into it because I missed the end of last season. That was disappointing but I’m very positive and dying to get back into the swing of things this pre-season. “I’m looking forward to the hard work. I’m just glad to be back on the pitch, running and playing football, that’s the main thing. “Hopefully I can stay fit. We’ve got a couple of hard weeks ahead of us to get ready for the start of the season. In actual fact, Wednesday’s Reds reunion was not the start of Henderson’s personal work towards a comeback in 2017-18. The England international continued his rehabilitation and recovery by training during the close season, not just at Melwood but also during a break with family in Portugal. “I managed to train throughout the whole time and really enjoyed it. I’m looking forward to now getting started properly,” the No.14 explained. “There has been a few of us that have had to work hard during the summer to try to get back as quickly as possible, so some of us can get back for the first day or maybe in a week or two. That group included a number of players who spent the previous season out on loan, such as Jon Flanagan, plus a healthy contingent of the youngsters attempting to step up from the Academy. 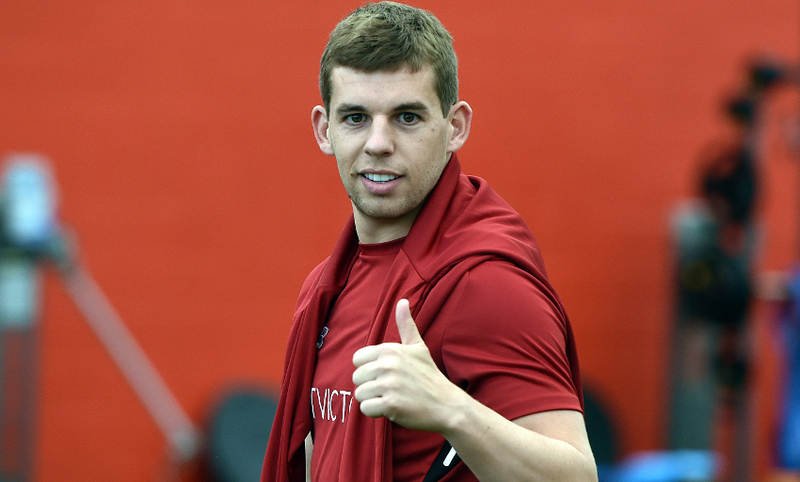 “It’s nice to see Flanno back,” said Henderson. “He did well in the running – he has been doing a little bit of work over the summer, I can see. “It’s good to see a lot of the lads come back from their loan spells or from injury. The challenge for Jürgen Klopp’s side this season will be to guarantee a place in the Champions League via their play-off and then build upon their top-four position last term. “I’m very excited about what we can achieve as a group,” added Henderson. “The next couple of weeks are key in terms of getting our fitness levels high, getting back together as a team and working on one or two things that will put us in good stead come the first game of the season. I’m really looking forward to it.